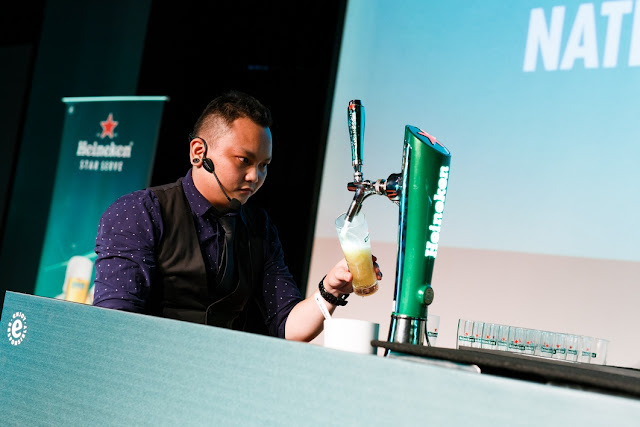 The winner may be the one representing Malaysia at the Heineken® Global Bartender Final in Amsterdam later this year. 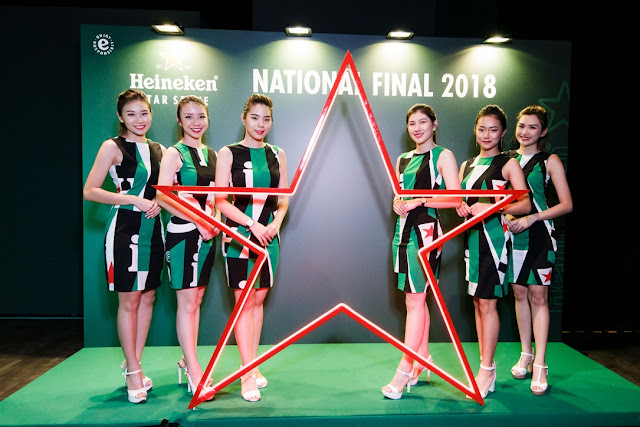 KUALA LUMPUR, 29th August 2018 – Malaysia has a new ‘star’ bartender, as the Heineken® Star Serve 2018 winner was crowned today at Blackbox, Publika. 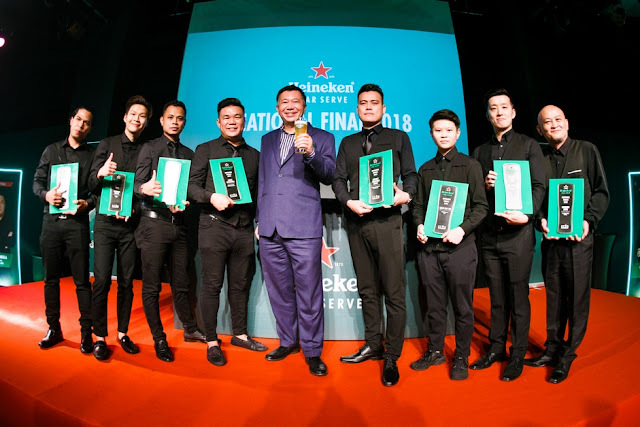 In a tightly-contested finale, eight of Malaysia’s finest bartenders went head-to-head to bag the title of the best Heineken® bartender in Malaysia, with Edilon C. Cauilan from The Beer Factory, Raja Uda emerging victorious. 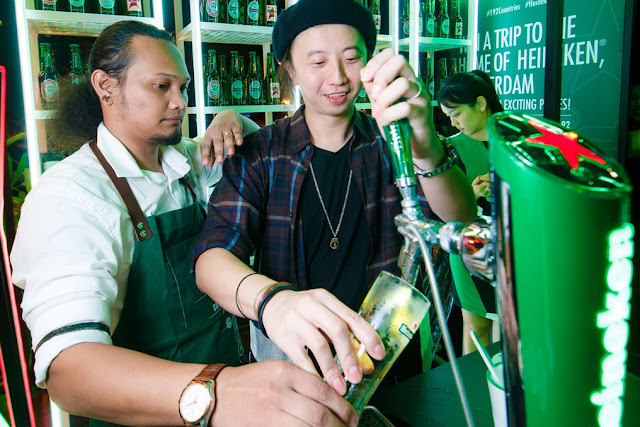 Now in its fifth year, Heineken® Star Serve 2018 saw draught masters Jonathan Chong and Thomas Ling teaching the Heineken® 5-step Pouring Ritual to more than 600 bartenders across eight cities in Malaysia. 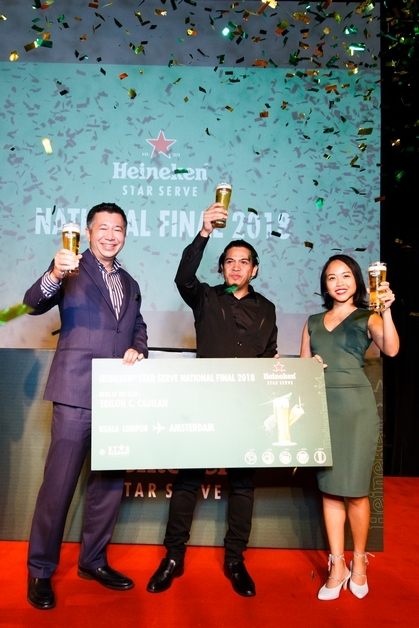 The top bartender from each city was then invited to Kuala Lumpur for the Heineken® Star Serve National Final. The Heineken® Star Serve pouring ritual involves five steps: rinse, pour, skim, check and serve. 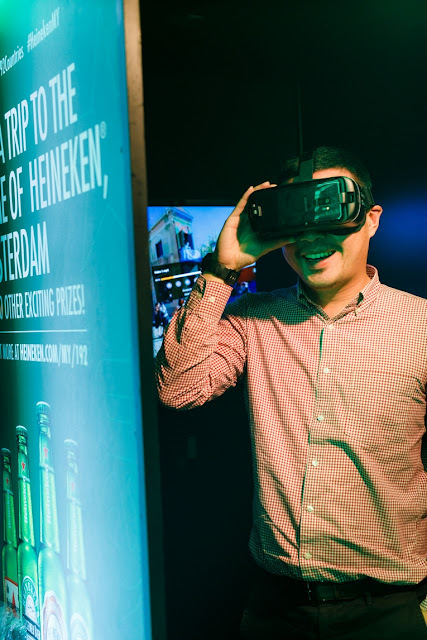 These 5 steps are the secret to delivering the perfect serve of Heineken®. 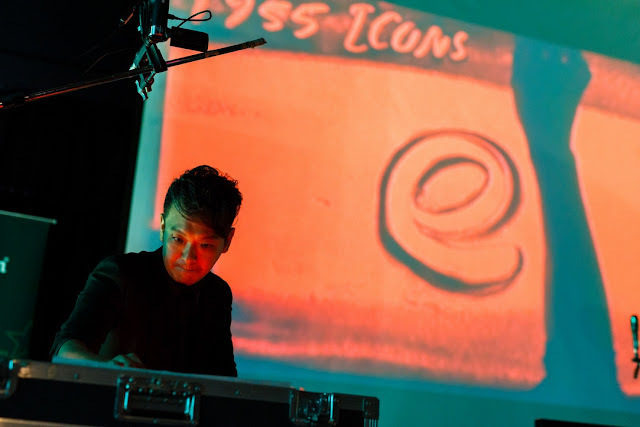 Mastery of the ritual, however, is not enough to guarantee the top spot. Personality and charisma form the Star Factor that plays an important role to stand out from the crowd. 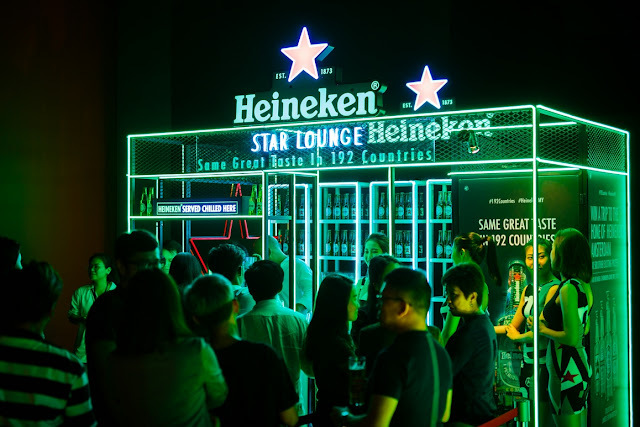 HEINEKEN Malaysia’s Star Academy aims to provide a better drinking experience to fans of HEINEKEN Malaysia’s brews all across the country. This training provides knowledge and helps bartenders hone the art of perfect serve, delivering world-class beers and ciders at a world-class standard.